Jazz Keys is a brand-new series of 5 books, taking a novel approach to improving students’ sight-reading skills, whilst supporting the requirements of the ABRSM examination board. In the same manner as FunKey!, its piano counterpart, Jazz Keys contains pieces in a variety of styles, notably rock, swing and Latin, increasing in difficulty from Level 1 up to Level 5. Uniquely, these pieces first appear in C major/A minor, then in the other keys needed for the comparable examination sight-reading tests. 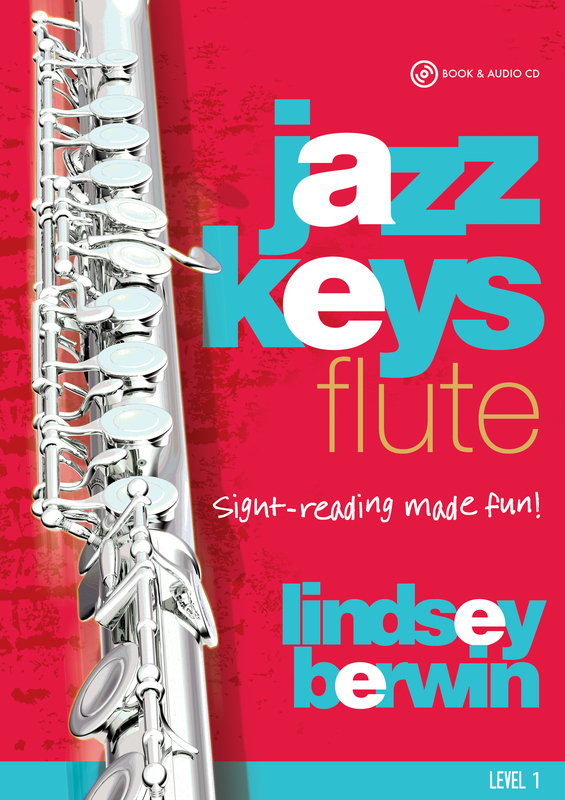 In this way, the students’ sense of key and their understanding of transposition will be developed and reinforced. 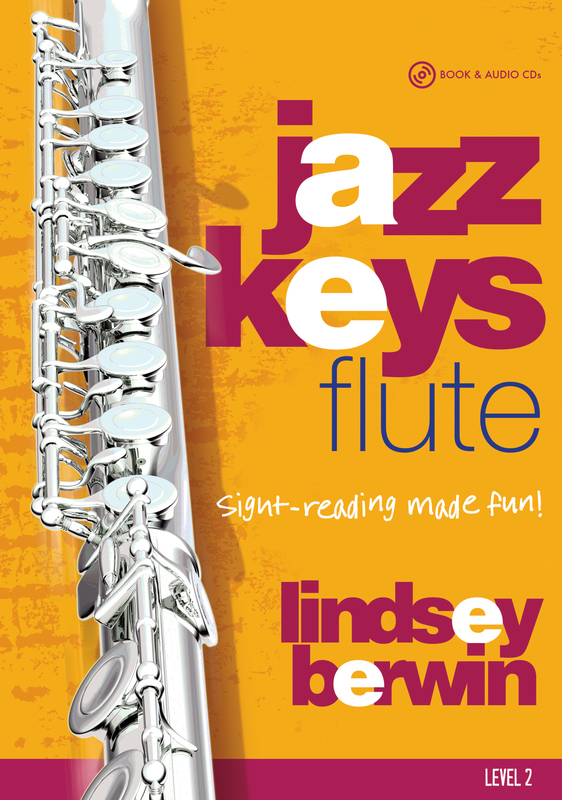 Each book comes with an accompanying CD, helping to improve the students’ rhythmic awareness and their ability to play fluently. The combination of fun material and wonderfully crafted backing tracks is sure to appeal to students of all ages, and to change sight-reading into a pleasurable activity. 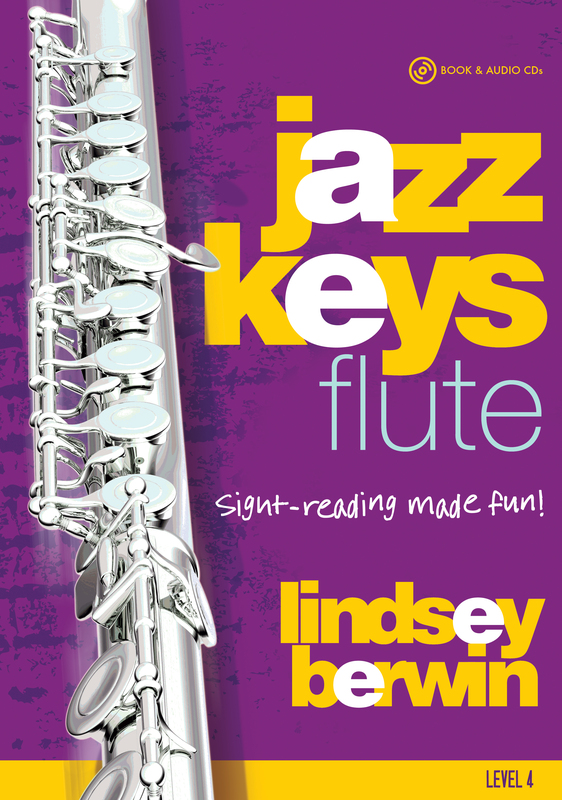 Jazz Keys is available online from Amazon or directly from the publisher at kevinmayhew.com.